Matrix Exteriors is a client of mine who I've created various web and print projects for. They were looking to create a new logo that was more modern than their old one. We took inspiration from a logo I designed for another company they own and it turned out great. I love how the gradients blend into each other and the colors compliment one another really well. Most importantly, the owners of Matrix Exteriors love the logo too. 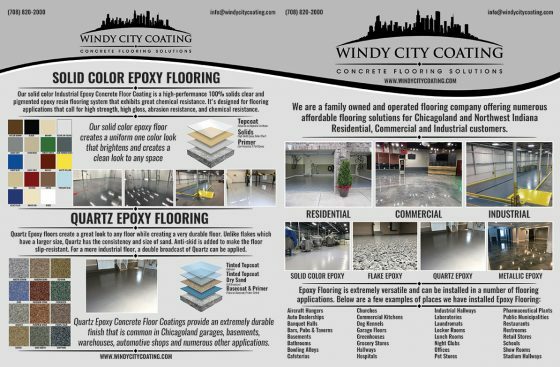 Windy City Coating is a client of mine who I've done various work for including web design/SEO, Google Adwords, listing management and more. They also installed their Flake Epoxy Flooring in my basement (and it's amazing). The owner came to me asking if I "knew any graphic designers". I'm really proud of how this brochure turned out. The brochure is 17" wide x 11" tall and folds in half. The large size allowed us to fit a lot of really important information and pictures of his projects. Click here to see the full-size brochure with front/back and inside pages. Life Planning Agency is a CPA and Life Planning company in Huntington Station, NY. 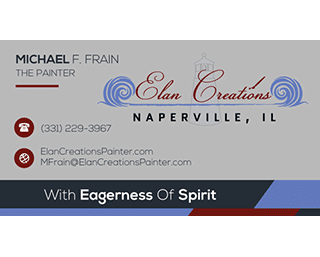 The owner of Life Planning Agency approached me looking for a simple, clean and professional logo for his business. This logo was designed in Adobe Illustrator and is a vector image, meaning it's infinitely expandable without pixelating. Matrix Adjusters is a Public Adjuster company servicing the Chicago area. The owner of Matrix Adjusters approached me looking for a simple, clean and professional logo for his business. This logo was designed in Adobe Illustrator and is a vector image, meaning it's infinitely expandable. We were very happy how it turned out. A new website is in the works for Matrix Adjusters as well. Grand Gen Resources is a Geriatric Care Management company in the Chicago area. 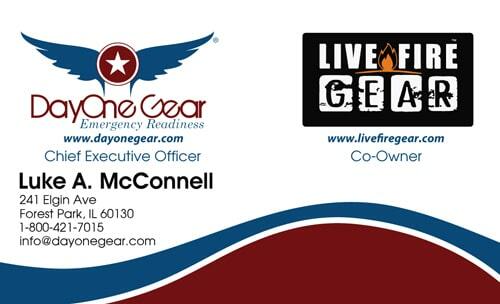 The owner of Grand Gen Resources approached me looking for a simple, clean and professional logo for her business. This logo was designed in Adobe Illustrator and is a vector image, meaning it's infinitely expandable. A new website is in the works for Grand Gen Resources as well. Handy Help Man is a construction and home improvement company in Mount Pleasant, MI. The owner of Handy Help Man was looking to create a new logo for his business. This logo was designed in Adobe Illustrator and is a vector image, meaning it's infinitely expandable. The logo is simple and clean - exactly what he was looking for.